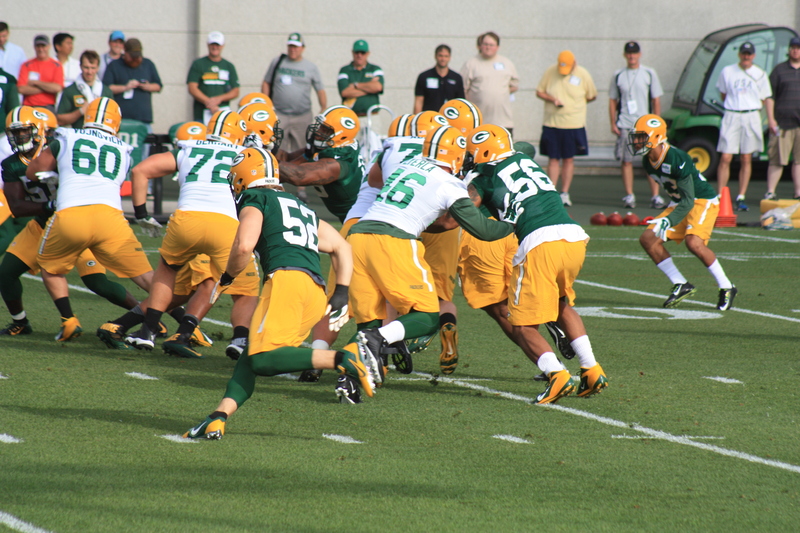 Here are a couple initial impressions I had observing the opening of Packers training camp this weekend. Getting Casey Hayward back in the starting line-up will strengthen the secondary and increase defensive turnovers. 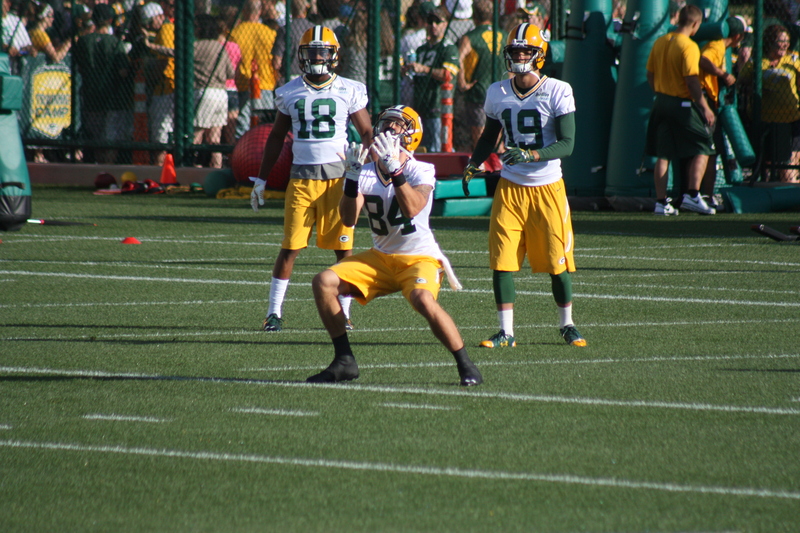 While Micah Hyde received most of the favorable press during OTAs (deservedly so) and expectations are high for Ha Ha Clinton-Dix, both of whom should contribute to remarkably better safety play, it is Hayward’s return that ought to excite fans the most. During eleven-on-eleven drills he consistently demonstrated the intuition and reflexes that made him an interception machine his rookie year. If he remains healthy the entire year, the defense will be much improved over last year. 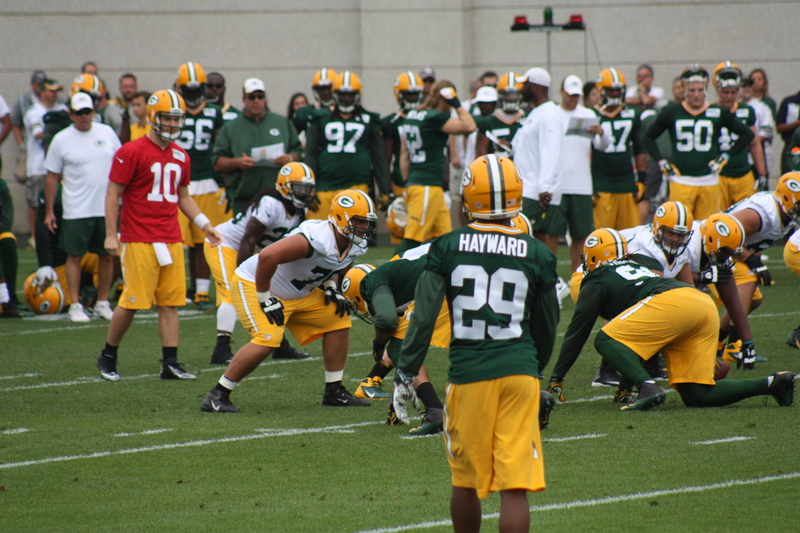 Receiving punts during special teams drills were Hyde, Cobb, White, and Abbrederis. That said, let’s be serious about potential candidates. 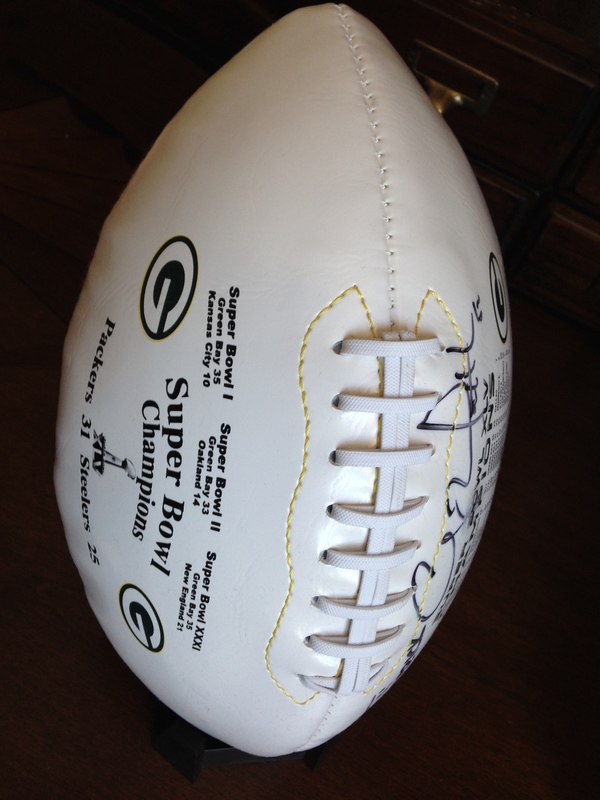 The only reason Cobb returns punts during the regular season is that Ted Thompson wants him injured so he can lock him up with a long-term contract on the cheap. With respect to the other three candidates, no one misfielded a punt and all three look like natural returners. Local UW product Abbrederis looked especially elusive attacking the seam. Peppers, Matthews, and the defensive scheme. Folks, it is going to be one heck of a fun season watching these two cats get at the quarterback if they both remain healthy. Though Capers no doubt held back some of the more exotic schemes he plans to use, he mixed and matched those two on both sides of the line. If Peppers plays at his historical level, offensive coordinators will lose considerable sleep attempting to game plan against this pair. Look out! Lacy, Lacy, Lacy. No sophomore slump on the horizon for the big fella. He looks as explosive as he did last year and now has a year of experience and understanding of the playbook under his belt. He is so much bigger than any defensive back, and many linebackers for that matter, that I can’t imagine DBs wanting any piece of a charging Lacy once he builds momentum at the second level. Take a moment to savor the Lacy-Rodgers combination this year because it has the makings to be produce an exceptionally special offense. The recently released novel, An Accidental Abduction, is the story of Katy Byrd, a young woman who enjoys her small town life in Lakesburg, MN but yearns to make a difference. When she decides to join her church on a mission trip to Morocco, Katy hopes God uses the experience to transform her ordinary life. But when local terrorists kidnap her, life turns upside-down for Katy and thrusts her into a harrowing scenario that’s far from routine. Now she must confront circumstances far more challenging and severe than anything she faced back home. Worse, her survival appears to rest entirely on the intervention of a man she barely knows – the man assigned to guard her and prevent her escape. The plot examines Katy’s battle with despair as she struggles to understand why God allowed the abduction to happen and how the traumatic experience transforms her and those around her. It has adrenaline-inducing scenes while touching the heart and soul. 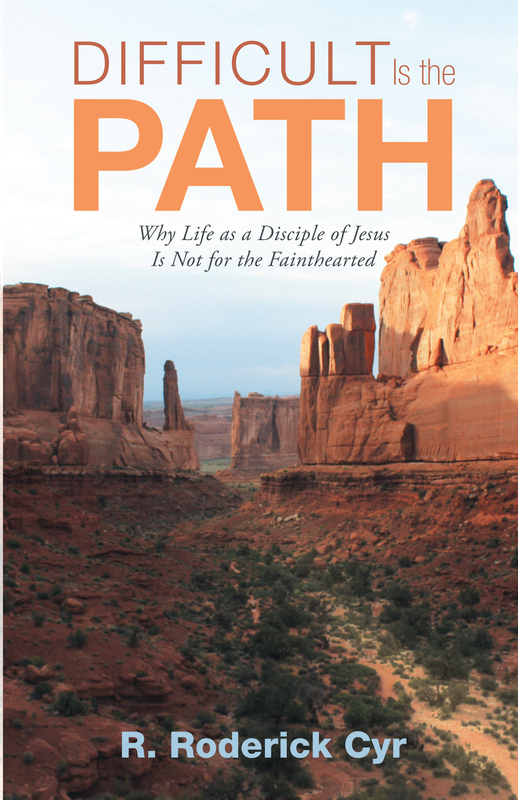 A great read for the summer with an inspiring, encouraging message. The novel is available online at Amazon and Barnes and Noble in paperback, and electronically on Kindle. To order, click the links below – and remember to recommend it to your friends as well.